Jim Blueberg knew instantly that his playing career might be over. But he also knew he wanted to finish this game. 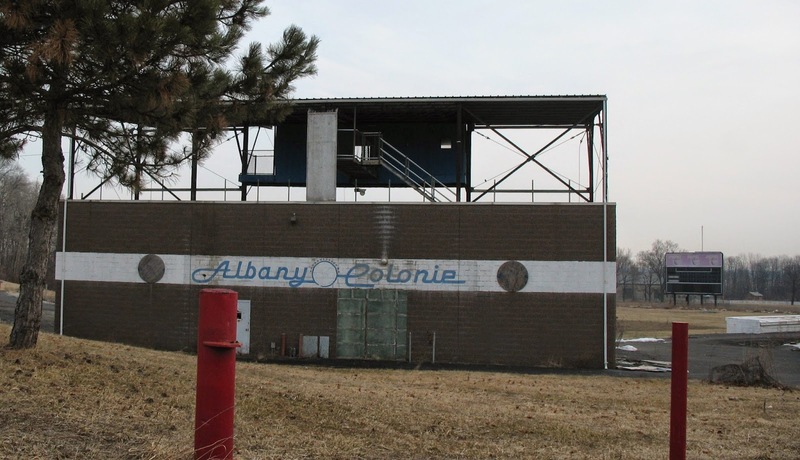 The Albany-Colonie Yankee wanted to finish the game because he had a no-hitter going. He knew his playing career might be over because his shoulder suddenly wasn't right. So, Blueberg set about trying to convince his manager that he could continue into the 8th inning of this late-July 1991 game at Reading. He also set about trying to convince someone else, as well. "I stepped off that mound and, as God is my witness, I said, 'Lord, you're going to let me throw a no-hitter in the last game of my career,'" Blueberg recalled. Blueberg didn't get the no hitter. He gave up a lead-off single in the eighth and he was pulled. His initial fears also turned out to be accurate. He was eventually diagnosed with a torn labrum. That was Blueberg's final professional game. "Looking back, so much of it has to do with confidence and grit and the ability to face adversity," Blueberg said. "All these things came into play. The only thing that hurt me is that I got hurt. 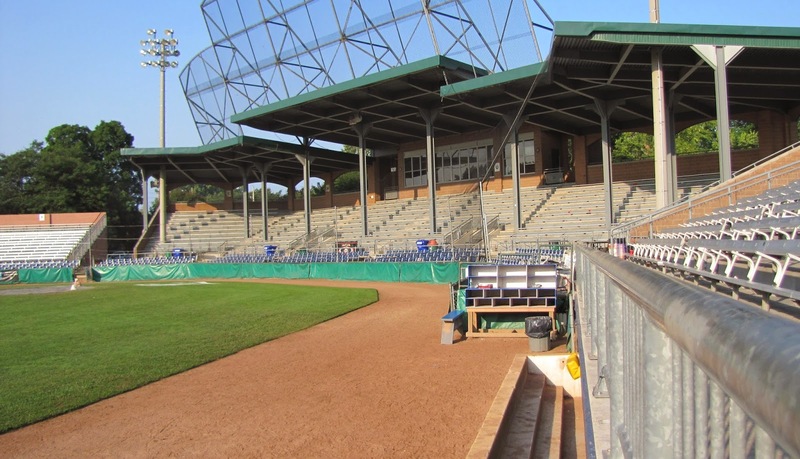 "Had I not got hurt," Blueberg said, "I would have made it to the big leagues. There's no doubt in my mind." Years later, Blueberg returned to the game in a different role. 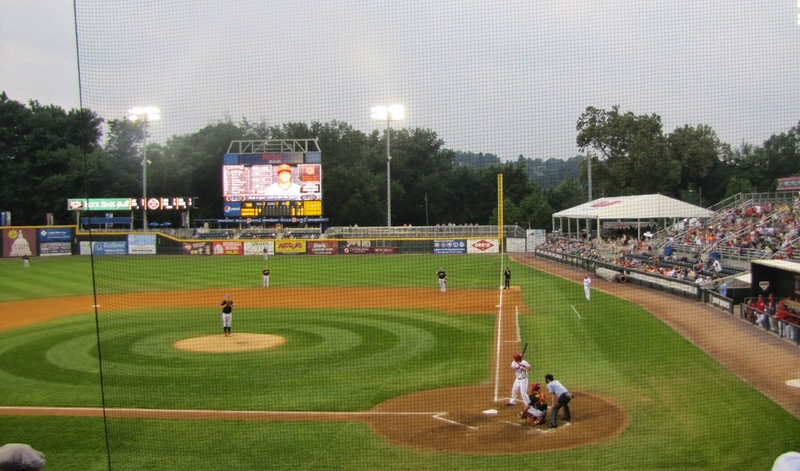 After a lengthy career in the steel industry, Blueberg returned to baseball in 2011 as a scout for the Mets. Blueberg spoke to The Greatest 21 Days recently by phone from his Nevada home and before heading out on a scouting trip. The father of three tracked his career from a failed high school tryout to his successful college stint and on to the pros. It was seemingly only that injury that stopped him from making the majors. He's now working to find the next generation of players, scouting California, Nevada and Hawaii for the big league club from Queens. 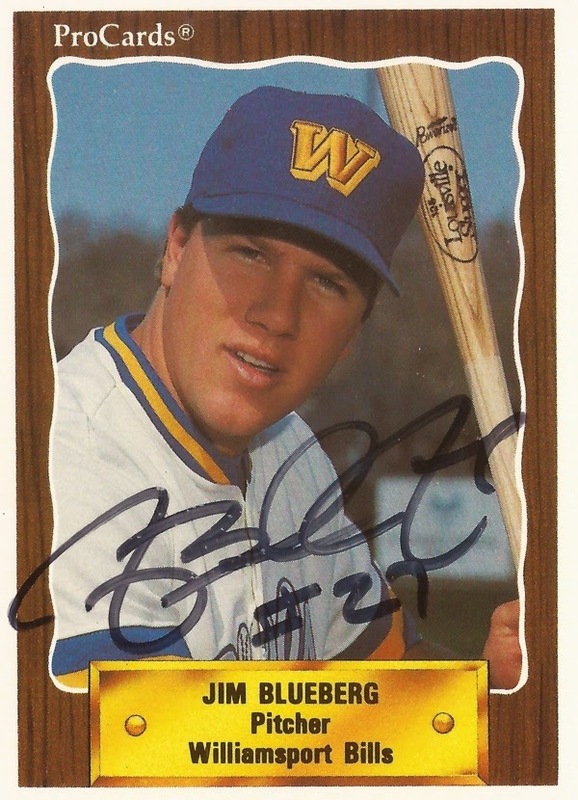 Blueberg first made AA in 1989, in his original organization, the Mariners. In six starts at Williamsport that year, he went 1-3, with a 6.67 ERA. He recalled the hitters being more consistent. Everyone was good. He returned to Williamsport for all of 1990, putting up a 3.83 ERA in 25 starts. Going into 1991, there was talk he'd make it to AAA. He was on the AAA roster through the end of the spring, but at the last minute he was sent back to AA at Jacksonville. Blueberg recalled just going back and trying to perform. "It doesn't matter whether you're in AA or AAA, as far as I'm concerned," Blueberg said. "If you're doing it and they need somebody, then you're going to get a shot." "I wasn't so much necessarily worried about AA or AAA, it was getting to the big leagues," Blueberg said. "And the only way I was going to get there was to be doing well when they made the call to bring guys up. That was my goal." 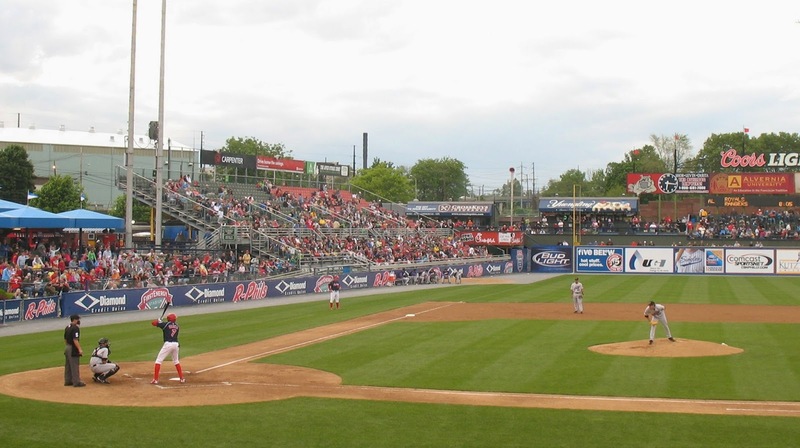 Blueberg's next shot at AAA came that May in 1991. That's when the Mariners traded Blueberg to the Yankees for Mike Blowers. Sending Blowers away to get him, Blueberg recalled the Yankees making a big investment to get him. They were going to give him a chance. The Yankees talked about sending him to AAA Columbus. After waiting for their decision in New York, Blueberg found himself back at AA, at Albany-Colonie. 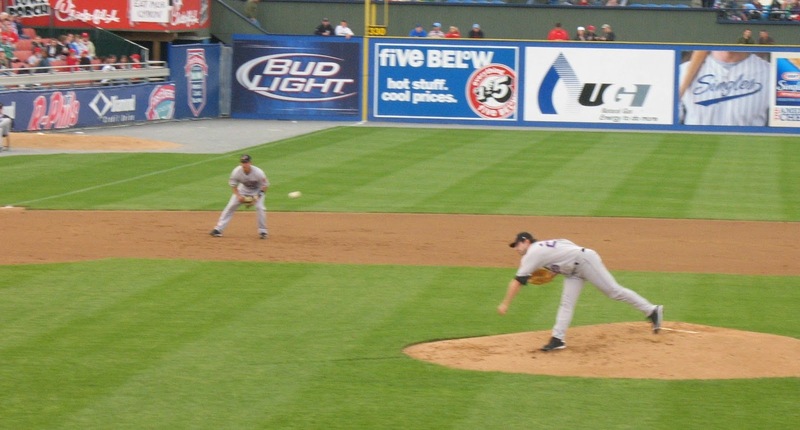 Blueberg started eight games for Albany, that night in Reading was his eighth. He went 3-2, with a 3.18 ERA. Then came that night in Reading. Blueberg recalled his manager coming out to check on him. Though he hadn't given up a hit, his coach came out to check on him. Blueberg said he was fine. Blueberg got out of that inning. By that point, Blueberg recalled, he could throw strikes, but he could no longer put it where he wanted to. He had to throw it and hope the batter hit it at someone. Leading off the eighth, Blueberg recalled facing Reading Phillie Bruce Dostal, who promptly hit one up the middle. Blueberg had lost the no-hitter and he was pulled. "Coach came out and said 'you ain't right,'" Blueberg recalled. "He took the ball from me and I was done. I woke up and I couldn't lift my arm. I knew I was hurt." The first thought of the training staff was he had tendonitis. He was treated for that and allowed to rest. Albany, meanwhile, was headed to the playoffs. Blueberg seemed ready to pitch again, possibly Game 4 of the championship series, but he ended up not being needed. Albany swept. Blueberg rested for the winter. His first time playing catch the next spring made it clear things weren't fixed. After being sent all around to find the real problem came the diagnosis: He had a torn labrum. It wasn't torn all the way, but he needed surgery. Once he heard that, he was done. He was 26 years old and rehab could last a year and a half. Even then, they told him there were no guarantees. He formally retired and got his plane ticket home. Blueberg had been on track to go higher, to AAA and possibly even the majors. But he fell short. He got hurt. "A lot of people I know are bitter to this day because it didn't work out," Blueberg said, "and they hold it against the game. I was never that way. I remember way back when it was a prayer that got me into it. "I truly believe that. I asked the Lord to open a door, 'this is my heart's desire, I want to give it a shot," Blueberg said. "I truly believe He blessed that."